For weeks, Apple and the FBI have been arguing with one another over matters of privacy, cybersecurity, and national security. In February, the FBI issued a court order demanding that Apple help them break the iPhone’s security measures. Specifically, the government wants Apple to write software that would allow the FBI to get around iPhone encryption and other security safeguards. Right now, the FBI wants to crack the iPhone that belonged to the terrorist behind the San Bernardino, California shooting that took place on December 2, 2015. In the future, though, any software that Apple gives the FBI could allow the government to break into any iPhone—a dangerous capability if it fell into the wrong hands or was abused by a corrupt government official. 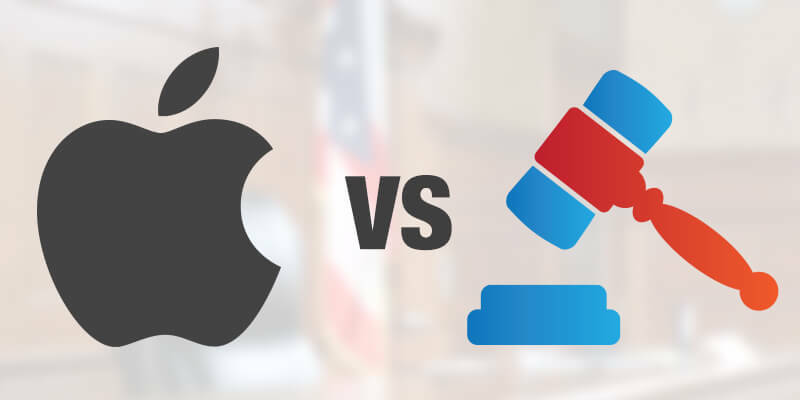 On March 1, Apple and the FBI officially escalated the fight to the next level, taking their debate to Congress. The FBI wants Congress to compel Apple to break their own security measures; Apple wants Congress to see that such an order would violate the privacy rights of all iPhone users. Regardless of which entity gets the favorable verdict, Congress will likely provide the last word on the subject. According to Wired, though, it could still be awhile before Congress members are ready to deliver their decision. Legislators heard arguments from both Apple and the FBI in a five-hour hearing on March 1, and Wired noted that many Congress members might “have some homework to do” to gain a more thorough understanding of the issue at stake. Apple’s argument is one that resonates with the tech industry as a whole, but perhaps not with a collective of lifelong politicians. The Cupertino-based company fears that, in breaking security for a single iPhone, they would effectively weaken the security for every device in their product stable. Perhaps more damaging, if the FBI wins the right to force Apple into compromising their own device security, such a decision could serve as a precedent for tearing down other tech industry security measures in the future. In the long run, that “slippery slope” would likely both weaken the tech industry as a whole and damage cybersecurity for every person, website, device, or system on the planet. In other words, Congress could have the fate of technology and digital liberty in their hands. Which way will Congress lean on this issue? Stay tuned for further updates.